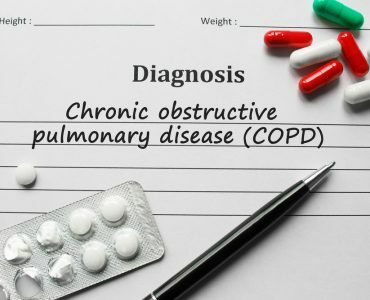 COPD, or chronic obstructive pulmonary disease, is a debilitating group of conditions that leave sufferers with narrowed airways and shortness of breath. Complaints like emphysema and bronchitis are common in COPD, both can make it difficult to keep up a regular exercise routine or even stay active around the home. 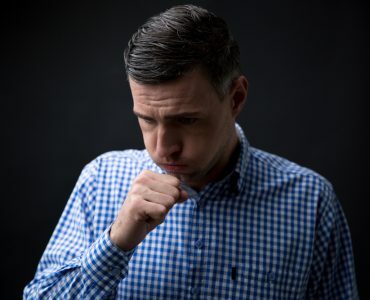 In the U.S there are around 12 million people who are living with COPD, but the National Heart Lung and Blood Institute believe many more are as yet undiagnosed. 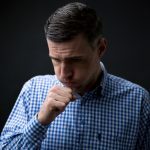 It’s a persistent and long-term issue with no current cure, which means new treatments for COPD cough are always good news. Here’s a look at some recent developments which could be used to alleviate symptoms more effectively and prevent sudden flare-ups. A COPD treatment inhaler is commonly used to treat the condition, but recent studies have shown that using these in a new combination can be more effective. Specifically, ‘triple therapy’ programs, where a patient inhales a corticosteroid, then takes an anticholinergic, as well as a beta-agonist medication, have had positive results. In a study carried out in the Hannover Medical School in Germany, patients who used these different medications together experienced a 62% drop in severe attacks of breathlessness. 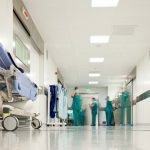 Although this is very encouraging news, patient’s symptoms vary in severity, so not everyone will benefit in the same way. High blood pressure is a common complication experienced by COPD patients, it forces the heart to work harder than usual and can lead to many other health problems. It is often hypertension which causes edema, the swelling that occurs around the ankles of people with COPD. 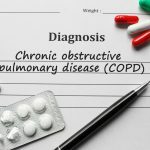 When a patient has these symptoms, they will usually be prescribed one of the drugs used to treat COPD, by lowering pressure in the pulmonary arteries. Calcium channel blockers, like Flolan and Tracleer are effective, but in the future, sildenafil, often marketed as Viagra, could be a new COPD medication. Although it is better known for treating erectile dysfunction, recent studies have shown it can have the same effect on the blood vessels around the heart, keeping them open and allowing the heart to pump easier. 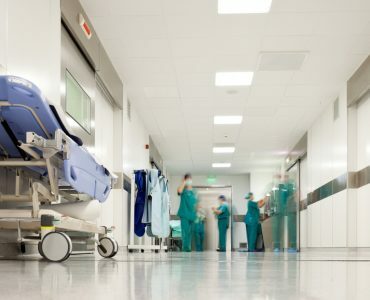 Oxygen therapy is often administered to patients who need a more enriched blood supply, but advanced COPD treatment may soon include a combination of oxygen and helium. The benefits of using these two gases together were first discovered by scientists at the University of Calgary, in Canada. After extensive testing, they concluded that when a blend made up of 40% oxygen and 60% helium (known as Heliox) was given to COPD patients, their ability to exercise shot up by 245%, on average. This is because although helium and oxygen are both gases, helium is far less dense. As such, it enables people with breathing difficulties to empty their damaged lungs more fully. 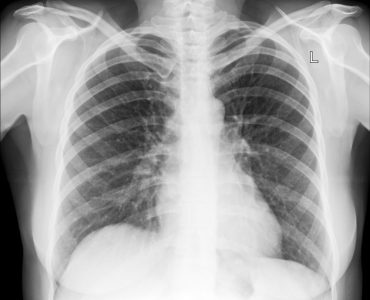 In some cases, people suffering from emphysema can have the most severely damaged areas of their lungs removed. 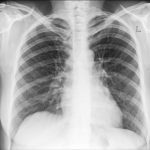 Known as lung volume reduction, doctors believe this technique can encourage the lung tissue which is left to work more effectively. Open chest surgery can be risky, but new bronchoscopy techniques, are non-invasive. With the help of a tiny camera, doctors perform key-hole surgery, removing lots of small sections of damaged tissue. Meaning the patient enjoys all the benefits of lung volume reduction, with a faster recovery time.